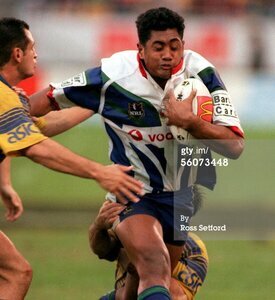 Talented forward, a veteran of 11 Tests for the Kiwis between 1998 and 2002, was named ‘Dally M’ second rower of the year in 2002 – the year that club lost the grand final to the Roosters. 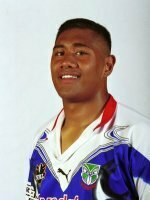 Lauititi was selected to play against Australia in July 2003 but was forced to miss the match through suspension in a club match. 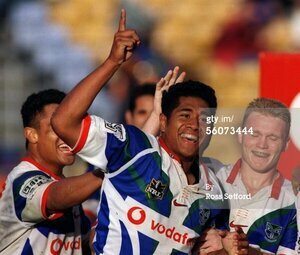 He was then sensationally cut from the NZ Warriors midway through the disappointing 2004 season after differences of opinion with coach Daniel Anderson and CEO Mick Watson. He joined Leeds in the English Super League competition even after getting many offers from NRL clubs. He won the premiership grand final with the club after less than a season in England before coming off the interchange bench in NZ’s Tri-nations win over Australia.